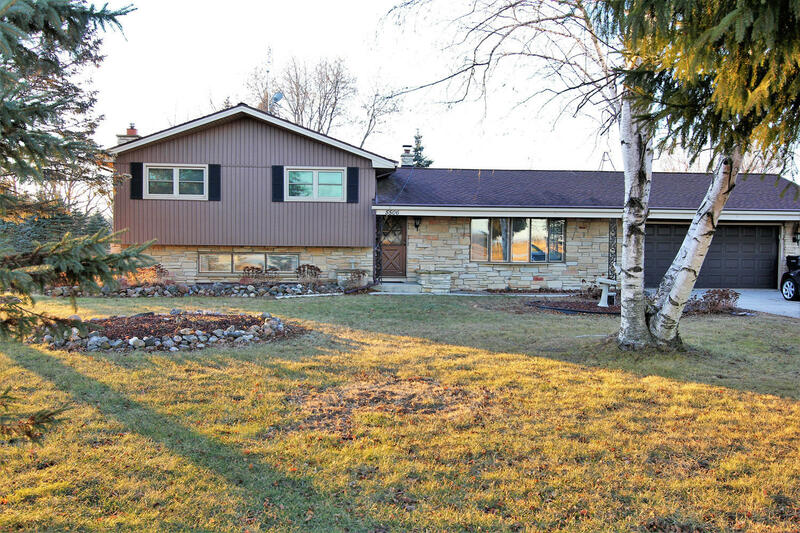 Beautiful rural home on 1.64 acres. In the country but close to town. Home has attached 2 car garage plus there is an additional 2+ car garage with separate driveway. Attic over garage with stairs and floor makes for abundant storage. 3 large bedrooms, brand new kitchen, living room, family room and additional rec room. Space for everything you want to do. Kohler fixtures galore. Two built in china cabinets. Private deck off of master bedroom and large deck off of kitchen. Room to live, grow and play.